A ‘cheerful’ boy whose life was cut short after he was fatally hit by a bin has been remembered by his heartbroken family. 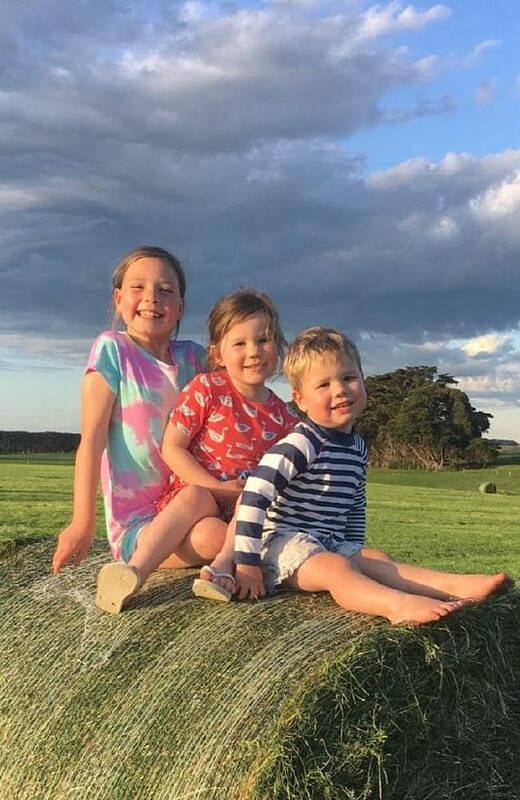 Darcy Membrey, two, was struck by a bin after it fell off a tractor towing farm machinery at their family dairy farm in Naringal on Wednesday morning. He suffered severe crush wounds and his parents watched on in horror as he was treated by paramedics in his grandparent’s living room. Despite efforts from Air Ambulance workers to save the boy, he was pronounced dead at the scene. 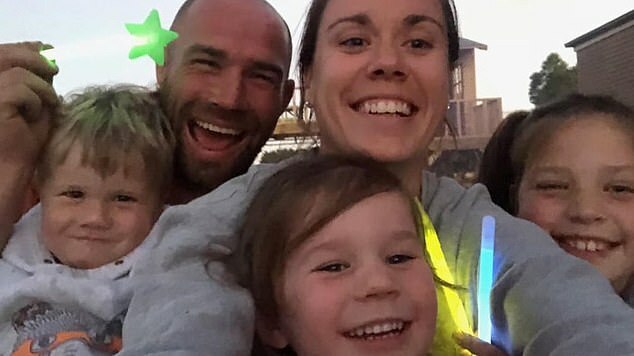 The boy’s grandfather has opened up about the incident, telling the Herald Sun Darcy would be remembered as a ‘very happy, very cheerful’ toddler. 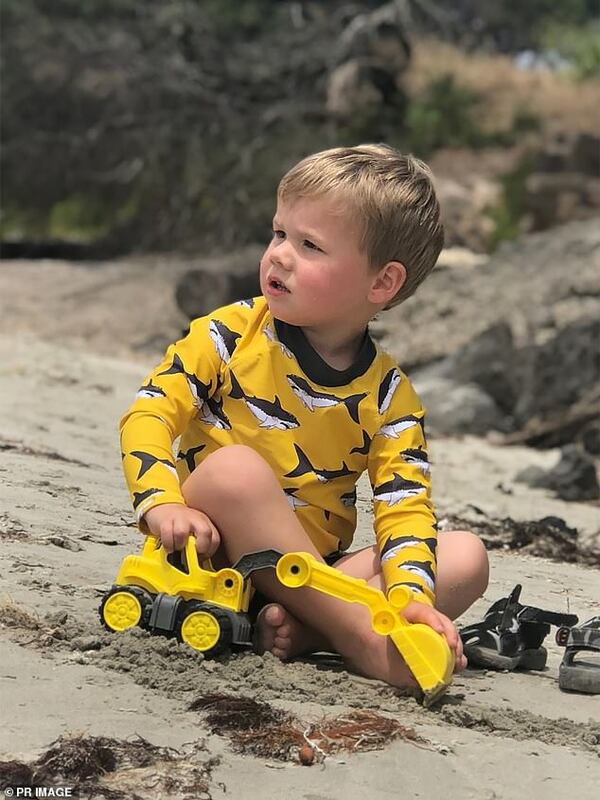 The grandfather said the accident happened in a ‘split second’, and Darcey’s family were present as the boy was treated on the lounge room floor for an hour. The tractor was reportedly being driven by a family member in the workshop area of the farm when the tragic accident took place. 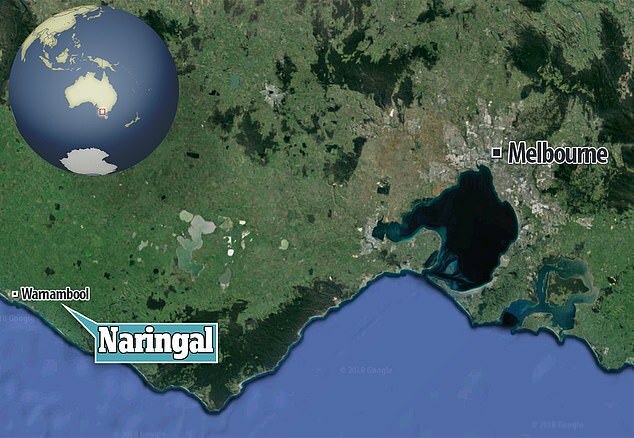 Police and WorkSafe Victoria are investigating the circumstances around the incident.